Moody Yachts have a tradition in the luxurious cruising yacht sector, which goes back almost 100 years. They offer extremely high quality and come equipped with only the best technology, which makes life on board extremely comfortable. Since 2007, HanseYachts AG has been committed to continuing the Moody legacy as the established European yacht boatyard. 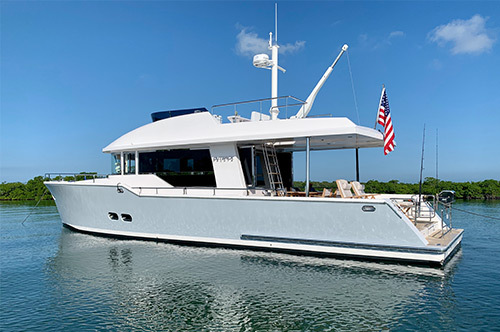 As one of the largest series manufacturers of sailing yachts in the world, HanseYachts AG expanded its own portfolio with Moody to include deck saloon and aft-cockpit yachts. Thanks to a state-of-the-art 5-axis milling machine, the production of the new Moody models has set a milestone in the manufacture of exclusive yachts. Production takes place practically fully automated and with extreme precision. 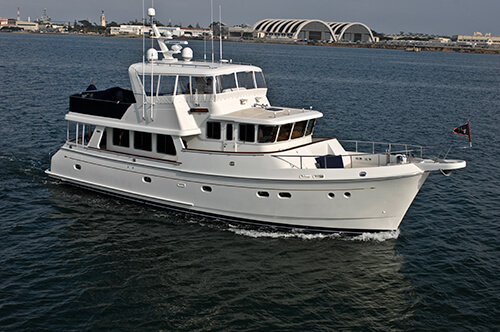 HanseYachts AG combines established tradition with the highest demands. The brand is being developed successfully, together with the long-standing Moody designer, Bill Dixon. Bill Dixon has been designing the Moody since 1981. Owners trust his constructions completely. And traditionalists and individualists alike will continue to be impressed in the future. The brand is changing and requirements vary. And this is why the innovations of tomorrow will continue to strengthen the Moody with its long history. Bill Dixon is more than a designer. Each one of his developments is filled with life. The Moody concept is at the heart of everything he does. The resulting yachts offer the highest comfort, occupy an exclusive market segments and live up to their promise of quality even on the high seas. Moody yachts impress with sophisticated technology and exclusive, unique design, outstanding workmanship and high functionality combined with a good sailing performance. 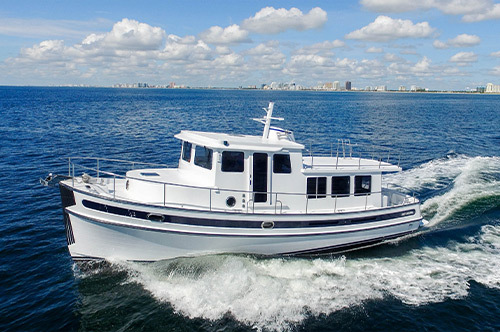 The design of the Moody deck saloon yachts is unique. When the model was launched on the market, the design by Bill Dixon caused quite a stir because it differed so greatly from traditional sailing yachts. The distinctive structure with large windows and a 360 degree view combine design and functionality with a unique and comfortable sense of wellbeing. Moody deck saloon yachts (DS45, DS54, DS62) focus on luxurious living over a single level, while the Moody aft-cockpit yachts (AC41, AC45) offer traditional lines and structures. Hand crafting, selected materials and perfect workmanship are at the heart of each new Moody. Safety and seaworthiness are also extremely important for the Moody target group. 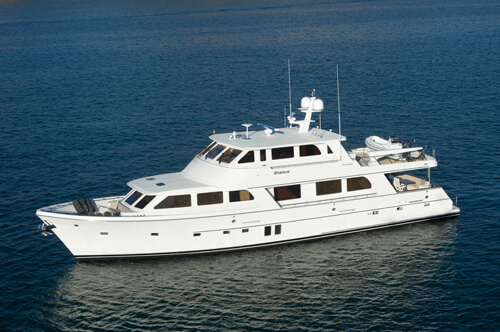 Moody will be expanded and developed further in the coming years under the umbrella of HanseYachts AG. New ideas, such as the installation of hybrid drives, will help shape the future of Moody!